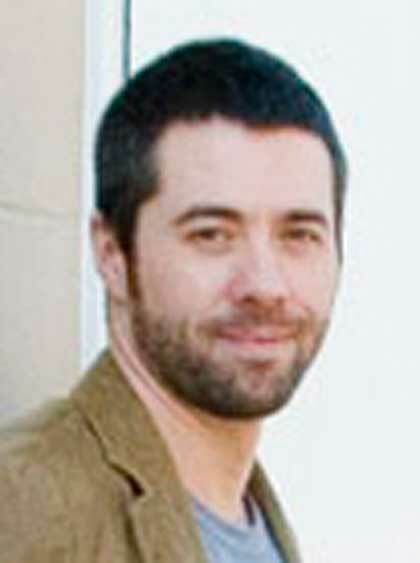 David Thomas is a therapist and director of counseling for men and boys at Daystar Counseling in Nashville, Tennessee. He did his undergraduate and graduate work at the University of Tennessee. David lives in Nashville with his wife, Connie; daughter, Lily; and twins, Baker and Witt.